If your knee pain has limited your ability to participate in all the activities in life you enjoy, we at JNT Natural Medicine Regenerative and Pain Center are pleased to let you know about knee decompression with Back on Trac. This premier, noninvasive therapy features 21 treatment options and helps to improve flexibility, mobility and range of motion, allowing you to regain your active life. 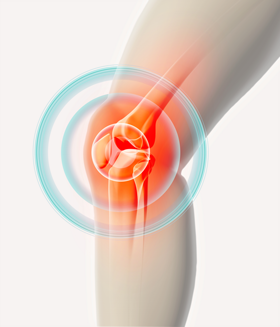 If you’d like to experience relief from knee pain without invasive and potentially risky surgery, we want to help you. Your consultation is free, so you have nothing to lose but the pain. Call (901) 821-0945 or request your free consultation online now!